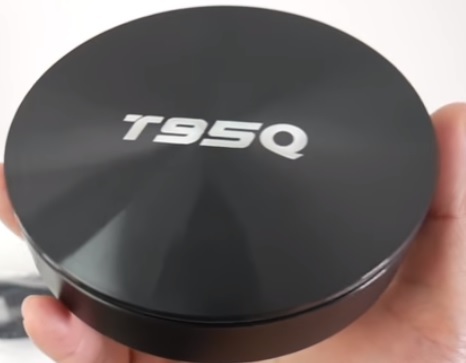 The T95Q is an Android TV box that has an S905X2 CPU and 4GB of RAM. It is a new box for 2019 with the new S905X2 Android TV box CPU. 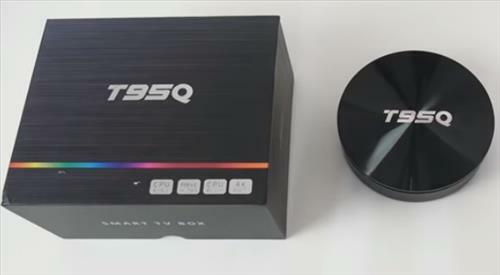 Many Android TV box owners are familiar with the original S905 processor with the S905X2 faster and better. The unit is round and an average sized android TV box. *This unit was sent to me to review with my honest opinion and results below. The back of the unit has 2 USB ports, AV, Power, Ethernet, HDMI, optical, and SD-card ports. The package comes with the unit, remote control, power supply, and HDMI cable. Booting the unit it comes up to a simple and familiar Launcher that is running Android 8.1 Oreo. 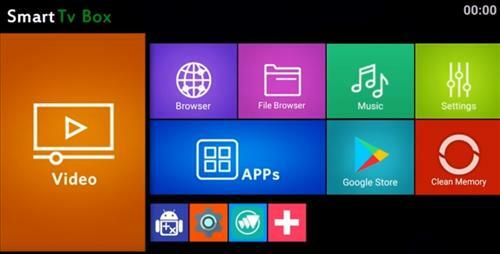 The unit comes with many popular Apps already installed such as Chrome, YouTube, Netflix and even Aptoide TV. Of course Apps are easily installed using the Play Store or installing an APK. 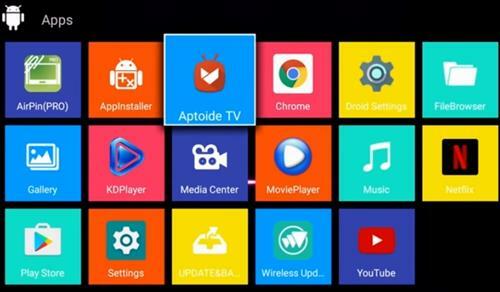 It comes with an App called KDPlayer which is Kodi 17.6 Krypton renamed. 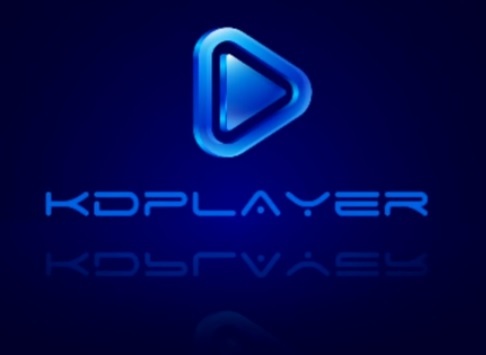 The KDPlayer can be uninstalled and the official Kodi installed but is the same and different in name only. 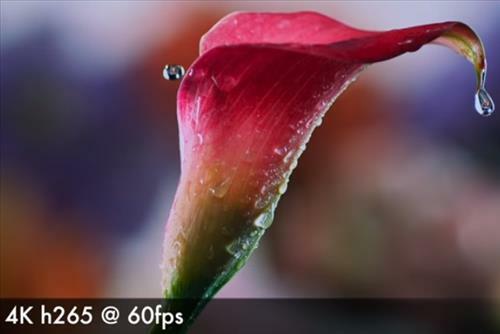 Testing the video it had no problems playing HD 1080p or even 4K videos at 60fps. The video test was done using Kodi with videos on a USB flash drive. 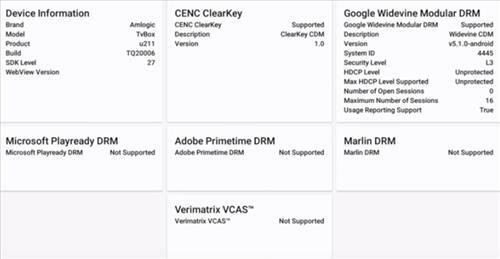 The box support Google Widevine level 3 and by default comes Rooted. Testing the WiFi it gave speeds of 48Mbps Download and roughly 9Mbps Upload. 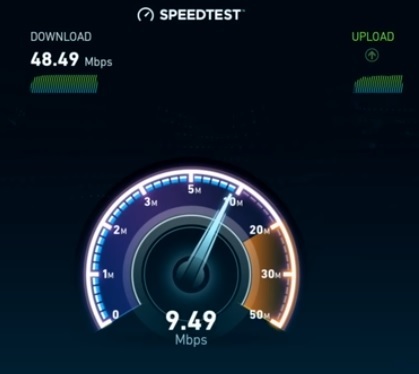 While not the fastest wireless speed it will easily stream most any content even 4K which requires a minimum of 25Mbps. 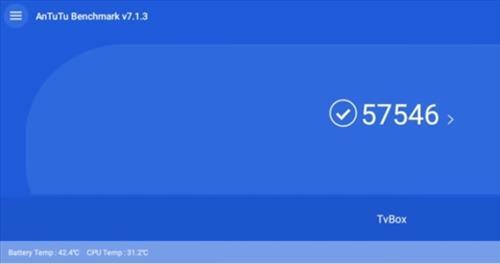 Using AnTuTu Benchmark v7.1.3 it gave a score of 57546. 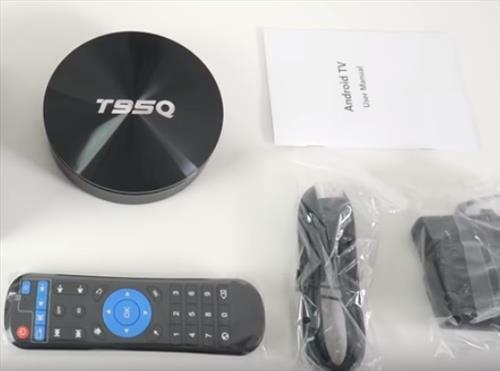 The T95Q Android TV box performed well and about the same as a unit with an S912 CPU. The S905X2 2GHz CPU does seem more responsive than an S912 and a huge improvement over the older original S905 processors. The WiFi was not the fastest but good enough to stream videos from online sources such as Netflix. The box does have Widevine support but since it is Rooted will only play standard videos from Netflix. Netflix will only let a box play standard definition if it is Rooted as part of their copyright security. 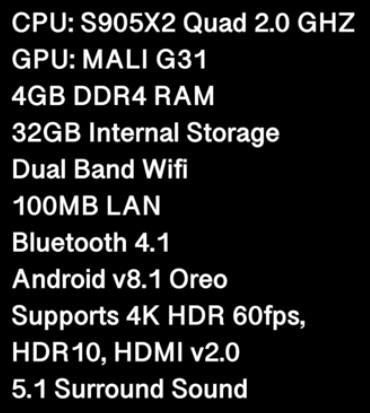 Basically it will play videos from Netflix but in SD 480p resolution. It had no problems playing 4K videos @ 60fps from a flash drive or YouTube and works very well with Kodi. There is Airplay support which works well but no Miracast support. The T95Q so far is working well and good for basic game play along with playing 4K videos and is a good basic media player for 2019. Can you watch US TV Channels with this box? I couldn’t care less about any android box without 100/1000 Ethernet port.